This is the first in a series of books aimed at both the beginner and the experienced beader. It is designed to help you learn new stitches, give you beadwork confidence and to inspire you through different projects. 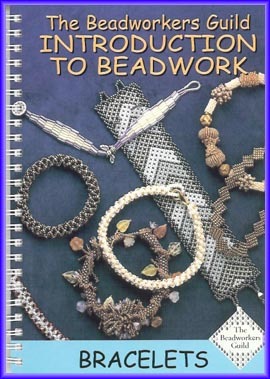 A great beader's reference manual!